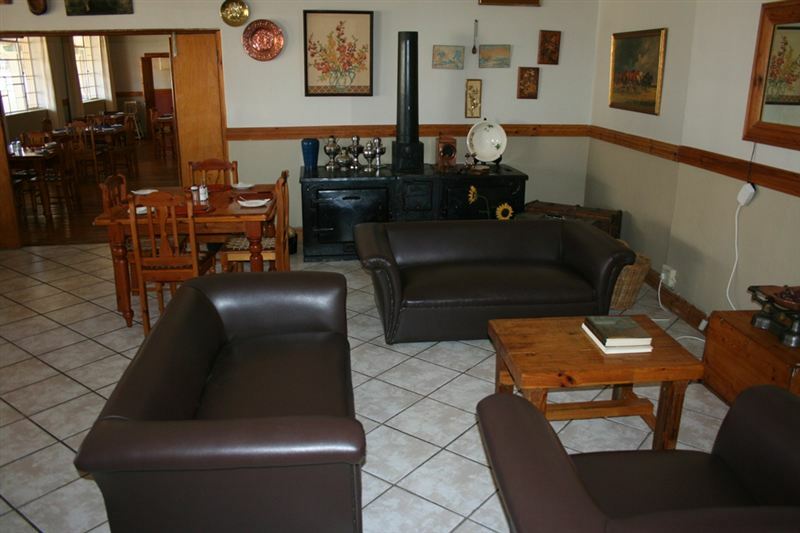 Midway Guesthouse is the ideal stopover for those travelling between the north and south on the main N1 Highway. We offer cosy accommodation for weary travellers; and we ensure our patrons of a friendly welcome and a pleasurable stay. 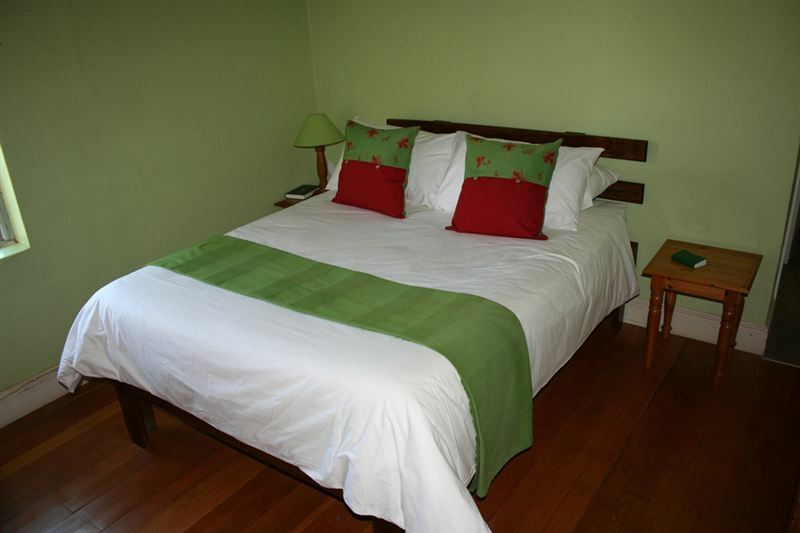 Midway Guesthouse has four individually decorated and modern rooms. 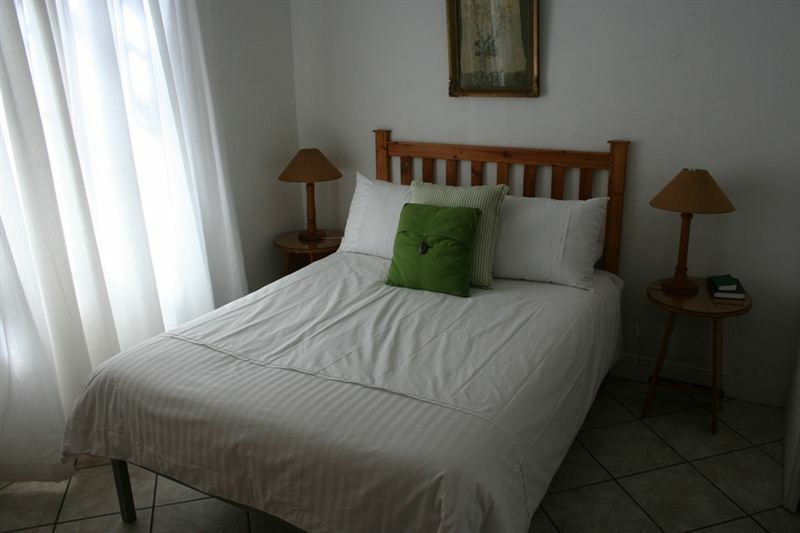 Each room has an en-suite bathroom and we provide bedding. 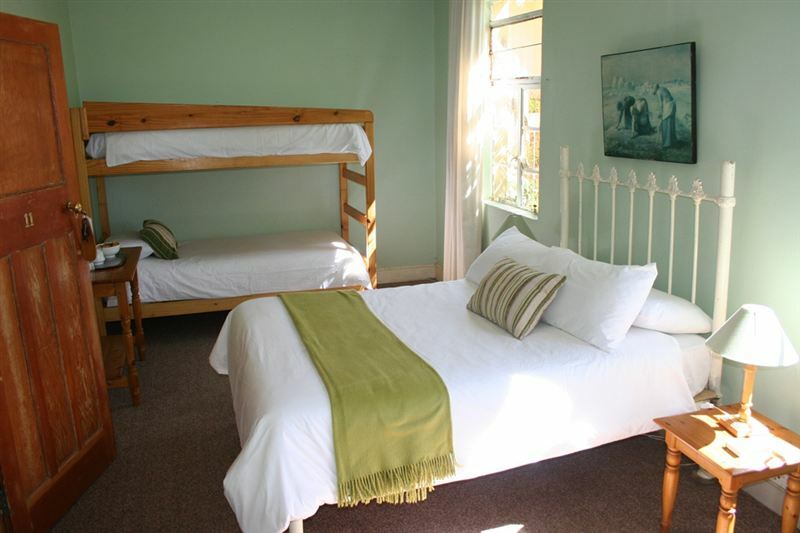 The rooms are ideal for single business travellers, couples or families. Guests can relax in the communal lounge area which has a TV with DStv connectivity. This area has a pub with a fireplace for those cold winter nights. The spacious garden has a swimming pool where guest can cool off during the warm summer days. 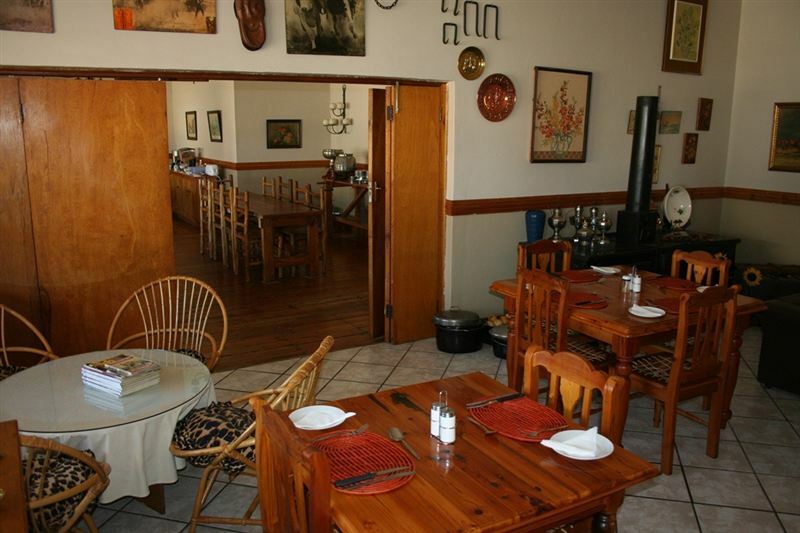 There is a fully licenced restaurant on the premises where guests can enjoy light meals, breakfast, lunch and dinner. Safe and secure parking is available, and pets are welcome by prior arrangement. "No reception area, had to book in at (bit of a scaly) bar area. NO water at all when wanting to take a shower; after complaining, some water available with very low pressure. Bed uncomfortable. Basin and shower seal areas very dirty with black spots (mildew); very unhygienic (quite evident that these areas have not been cleaned for a while. Will not recommend and definitely not a good image for Trompsburg!" "The room and bathroom were very clean and nice. The swimming pool was not maintained and thus we could not swim. The carpets in the house were very dirty." "Wonderful, friendly service. Accommodating, relaxing environment. I will definitely stay there again!" "Very primitive more for truckdrivers"
"Clean, comfortable and inexpensive.Thank you." "The rooms were clean, the food was good - well prepared at a reasonable price." "Excellent value, very clean, staff very helpfull and pleasant. Interesting old hotel. A good and relaxing stopover." "We absolutely loved Midway! The rooms are nice, spacious, cozy, clean and the people are very pleasant. We will be using Midway again and definitely recommend!" "The rooms was fantastic the staff was fantastic supper at the restaurant was fantastic (also fantastically affordable). Everything was fantastic. Will definitely keep their number."